Holly M. Brooks is passionate about helping people, loves Southern Illinois and believes owning property is one of life’s great privileges. Naturally, Holly is drawn to real estate and the endless opportunities it presents for helping people with their personal goals. Holly uses the latest marketing tools available to expose her listed properties to the widest range of qualified buyers. Holly combines a broad-based internet presence with a more grass-roots approach promoting her properties through the H2H Magazine of Homes and also through contact with peer brokers and buyers in the marketplace. Holly has lived in Southern Illinois since 1998. She’s very familiar with the communities in our region. Holly worked for 10 years for Gateway Foundation Alcohol & Drug Treatment in Carbondale before entering beginning her career as a dental assistant. 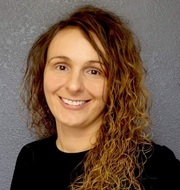 Eventually, Holly began working as a dental assistant at the Illinois Department of Corrections, and has held various positions while with the department. In her personal time, she enjoys the art of cooking, baking, nature, traveling, fitness and spending time with family and friends.  To speak with Holly about your real estate needs, call her at (618) 435-0971 or email her at HollyMichelleH2H@gmail.com.